When seeking out a service provider, today's consumer goes to the web first. Instead of letting the web pass you by, the services of The Creative Momentum will get you noticed and bring more traffic and more sales to your doorstep. 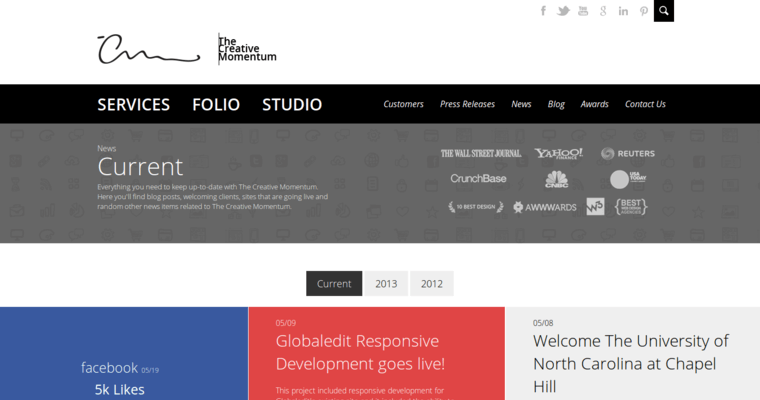 The Creative Momentum offers comprehensive design, marketing and development services to a wide array of businesses. The staff at The Creative Momentum is able to provide you with: - Custom graphic and logo designs - SEO - Digital marketing - Strategic branding - Advertising - Media - Mobile design - Interactive website features The Creative Momentum will ensure that visitors to your website are engaged, take the time to browse and find out all about who you are and what you do. 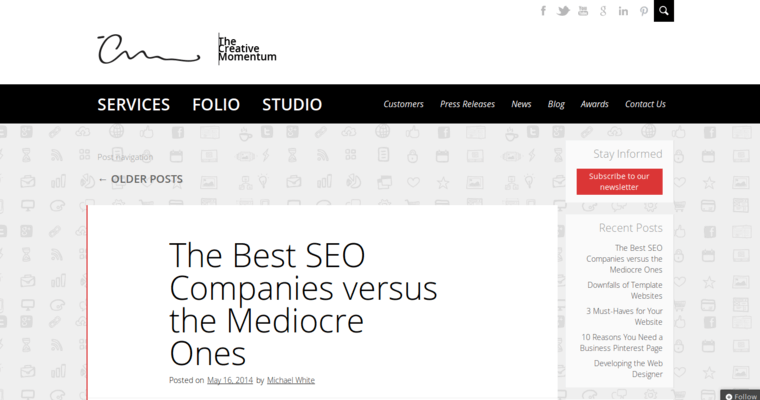 The Creative Momentum stays at the forefront of web development technology, strategy and consumer desires. The research, strategy and design teams all work tirelessly to serve you to the best possible ability. 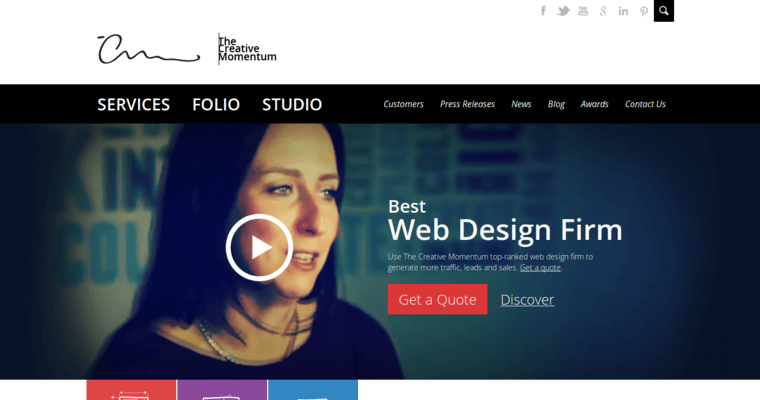 With the web design and marketing services prepared by The Creative Momentum, you'll stand out far in front of your closest competitor.